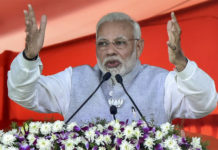 New Delhi: In view of the upcoming Lok Sabha election, India’s leading Islamic seminary Darul Uloom Deoband on Monday issued a statement announcing prohibitions on the entry of leaders and politicians inside its campus. The restriction on the entry of politicians will be imposed till the end of Lok Sabha election and it has been supported by other Madrassa operators and Deobandi ulemas. 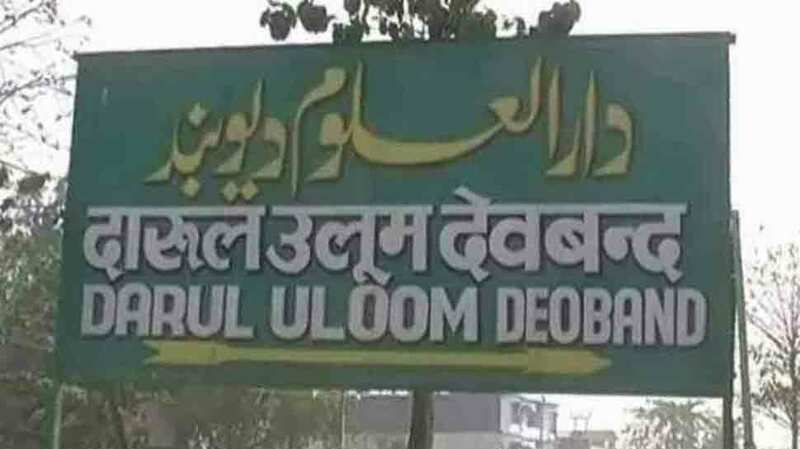 Madrassa Shekhul Hind vice-chancellor Mufti Asad Qasim said according to Vice-Chancellor of Darul Uloom Deoband Abdul Qasim Nomani most of the political parties, who visit Darool Uloom try to use the institution for electoral mileage. 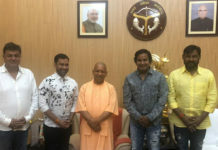 He added that those who want to visit the campus in the capacity of an ordinary visitor or after the Lok Sabha election are most welcome.